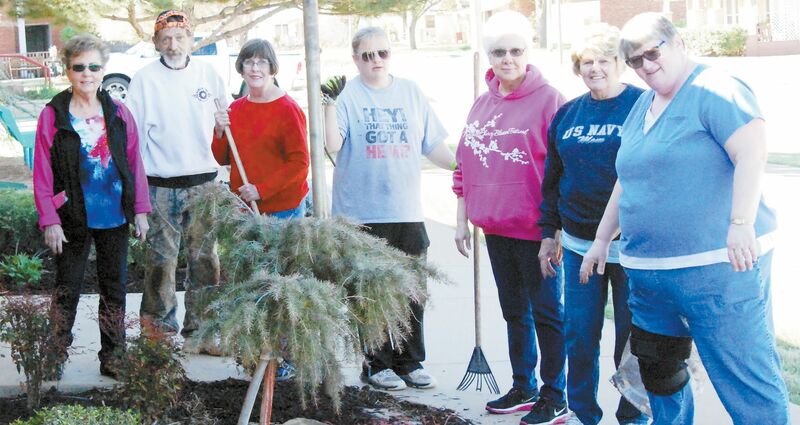 To help beautify the town before Old Settlers, several Platonic Club members met on Thursday, April 6 in the City Park to plant flowers and spread mulch by the Chapel. The group traveled to the Cheyenne Library and spread mulch in all the flower beds. Lunch was brought into the Library and President Frances Dearing led us in a short meeting. 2017 State 4-H Air Rifle /Pistol Contest and the SW Winner Series Roger Mills 4-H Shooting Sports Results.